Here's the answer to Thursday's contest. 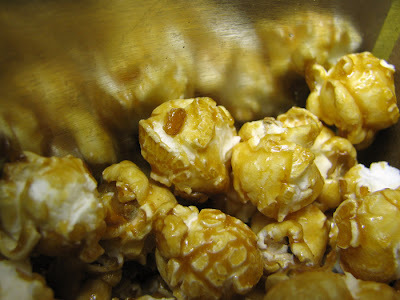 This is from one of those big cans of popcorn with three flavors-- this one being caramel. Links to the winners have been posted.